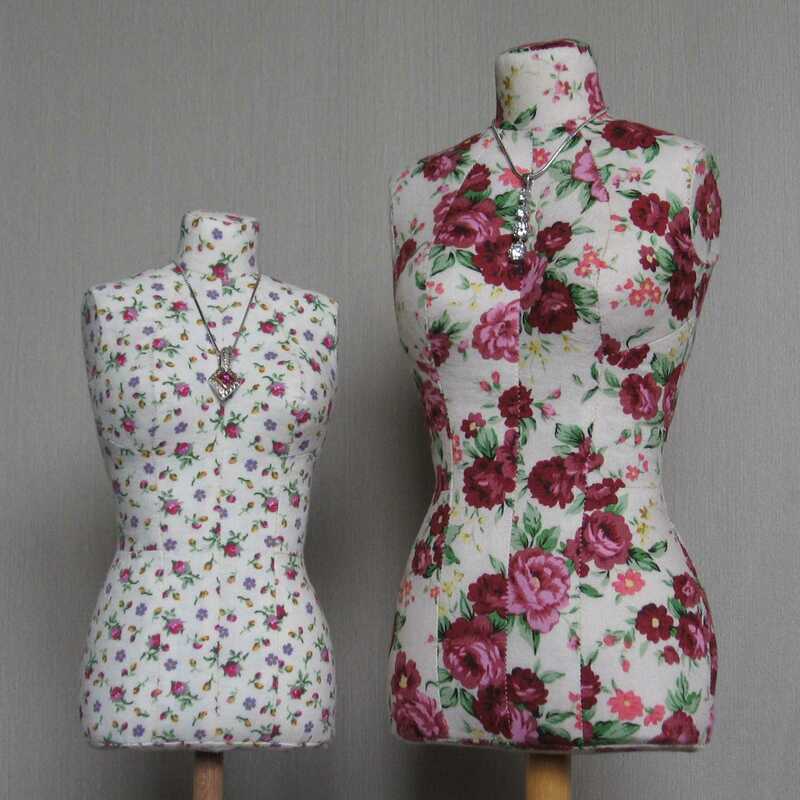 This last year, I’ve been working to improve my sewing, and I’ve learned a lot of new things. I taught myself to sew in the days before the internet, so I missed out on a lot of good tips, and I’m still catching up. However, my favorite sewing tip I discovered this year is something I actually came up with on my own. So here’s the tip: Before you pre-wash your fabric, sew or serge the cut ends together. It’s such a simple thing, but it makes a big difference. You will have a lot less problems with the fabric twisting in the washer and dryer, and reduced permanent creasing and fading in fabrics like denim. I was sewing jeans when I came up with this idea. It kept bothering me that every time I washed new denim, the ends got creased, with fade marks on the creases, ruining the ends of the fabric. At first I thought about sewing scrap fabric onto the ends of the denim, since creasing and fading mostly happens at the ends of the fabric. 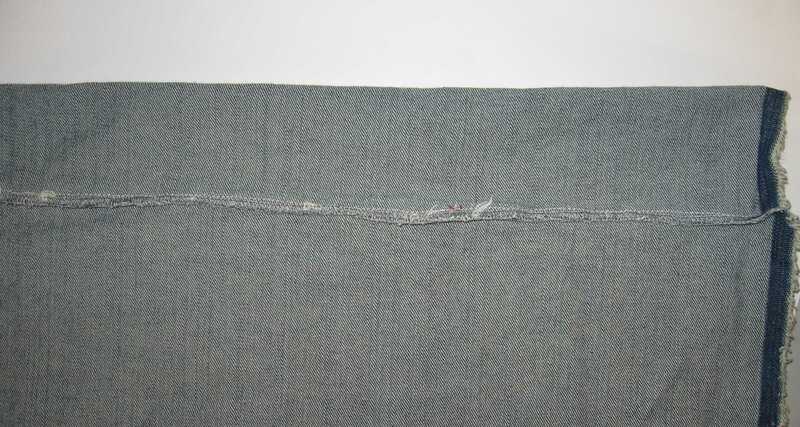 Finally it occurred to me that I don’t have this problem with pant legs, where there are no cut ends, and the fabric is sewn into a tube. If I sew my fabric into a tube, there are no ends! So I tried it with some fabric, and it worked great. There were no ruined ends, and the fabric did not get twisted up in the washer and dryer. I was amazed at the difference. Then I had to do an internet search to see if everyone else had already figured this out. 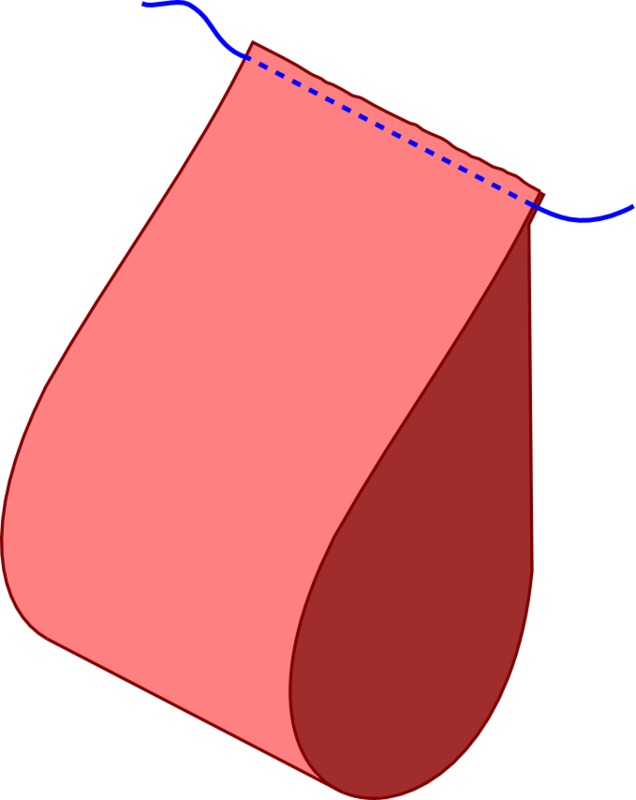 I only found a few references to sewing the cut ends of your fabric together before washing, most notably a brief mention in this Craftsy blog post, so it’s definitely a tip that needs to be spread around some more. 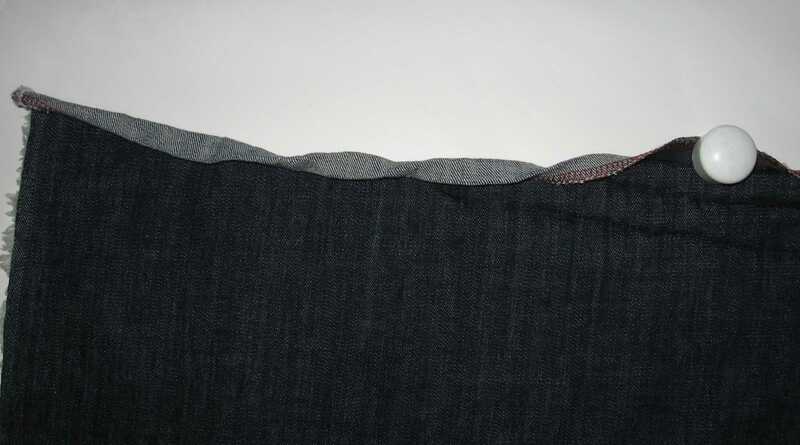 Creased edge on denim that was washed without sewing the ends together. These creases don’t iron out. Denim that had the ends sewn together before washing. I usually serge each end separately but will try serging them together. And I hate twisted fabric. Thanks for the tip.